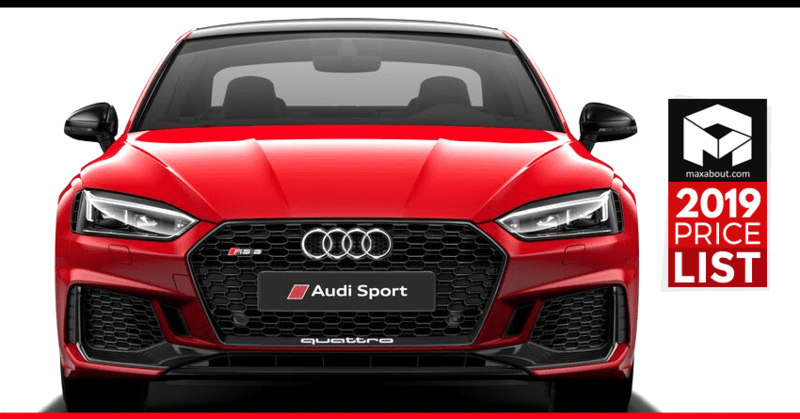 2019 Audi Cars & SUVs Price List: One of the most stellar names in the list of luxury car brands, Audi has created a niche for itself by offering class and luxury at their superior best. The German car manufacturer offers a portfolio of a variety of sedans, SUVs, coupes and convertibles in the country with multiple petrol and diesel variants. The brand is a wholly owned subsidiary of the Volkswagen group with a total of 9 manufacturing units across the world responsible for engineering, design and manufacturing at the same time. The brand is known to assemble the cars at their manufacturing plant in Aurangabad, Maharashtra. 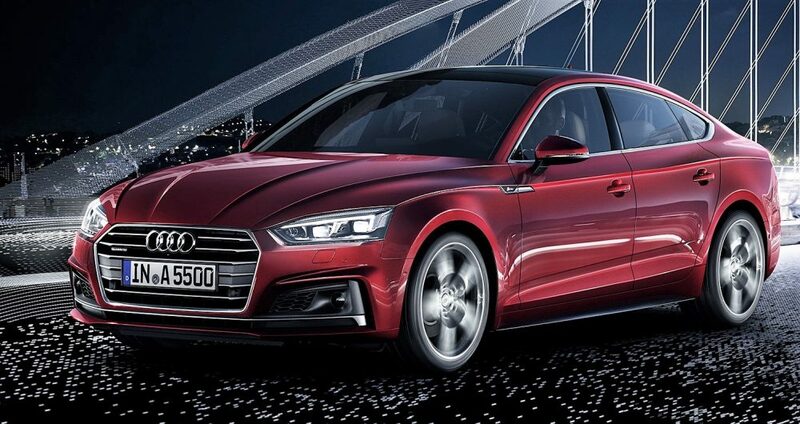 While some of the Audi cars are assembled in India, others are imported as CBUs. 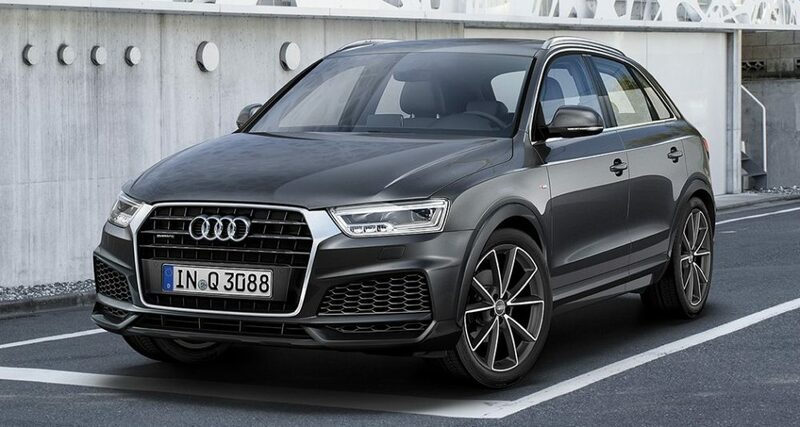 Audi A4, A6, Q5, and the Q7 are some of the best-selling cars in the country. 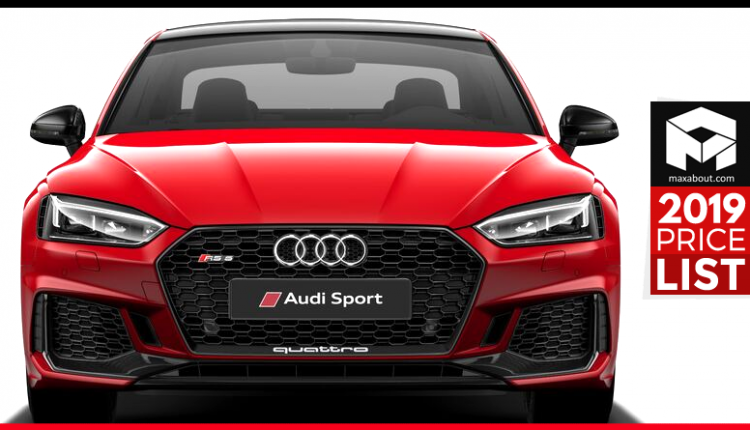 The cheapest offering from the brand is Audi A3 available at a price tag of INR 33.10 Lakh while the most expensive offering is the R8 supercar available with an ex-showroom price tag of INR 2.72 crore. 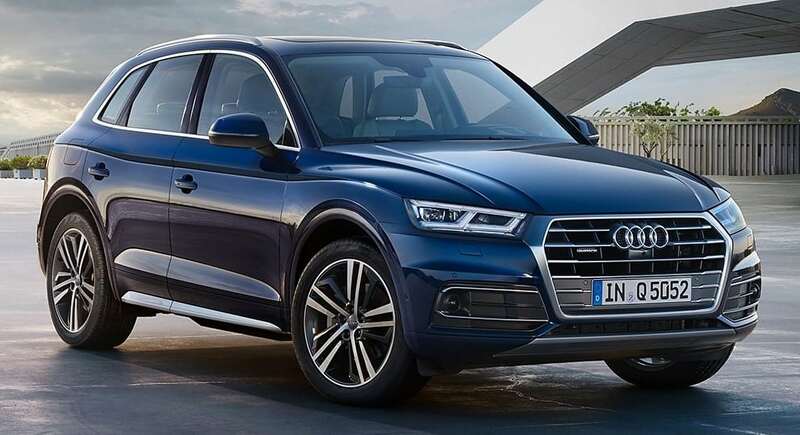 Here is the complete price list of 2019 Audi cars in India. All the prices mentioned here are ex-showroom. 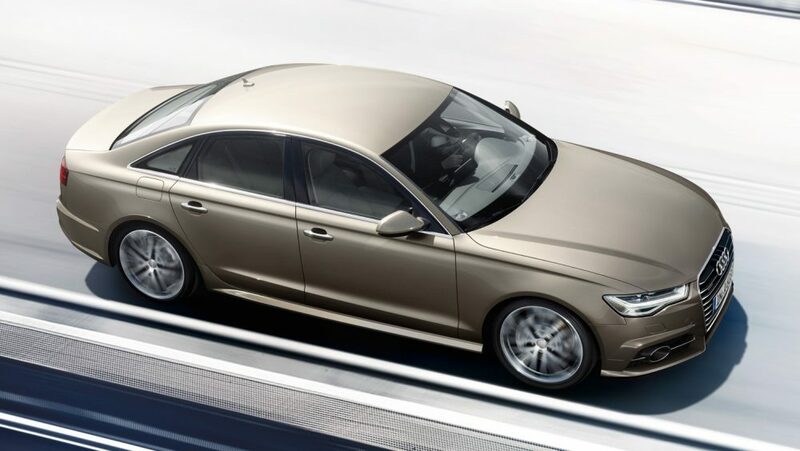 The Audi A8 has not been included in the list since the current generation has been discontinued by the company and a new model is going to be launched soon.